Why is it sometimes necessary to activate users for encrypted rooms? ... a user resets the password, as the encryption keys are lost during this process. 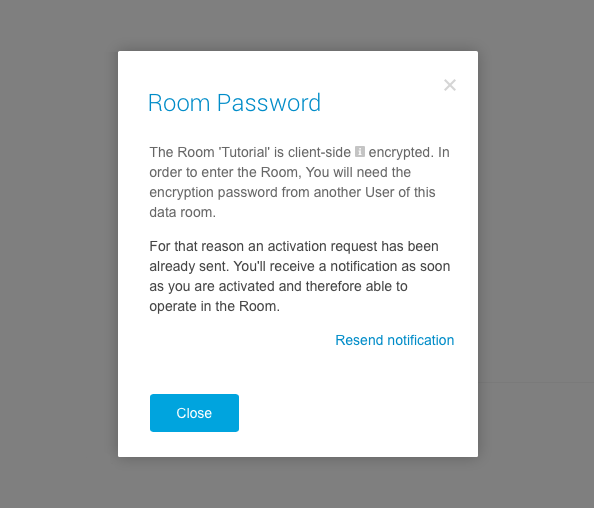 This message is displayed when a user has no access to a room, and the activation is pending. After having reset the password, there are different options to decrypt the room. Once an user had access to a room, there are different options to decrypt a room. Besides being reactivated by another participant of the room, it's possible to enter the individual encryption key of the room, which can be displayed within the settings of the room and needs to be saved locally prior to the reset of the password. (This procedure is the only option to decrypt a room if there is no other participant in the room or nobody else has access to it.) Alternatively, the room can be left. How do I activate an user for an encrypted room? 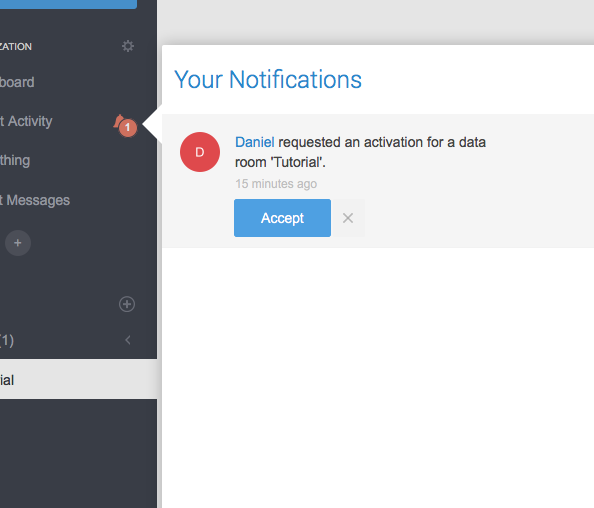 If the activation of an user is required, all other participants of a room will receive notifications, through which the user can be activated. 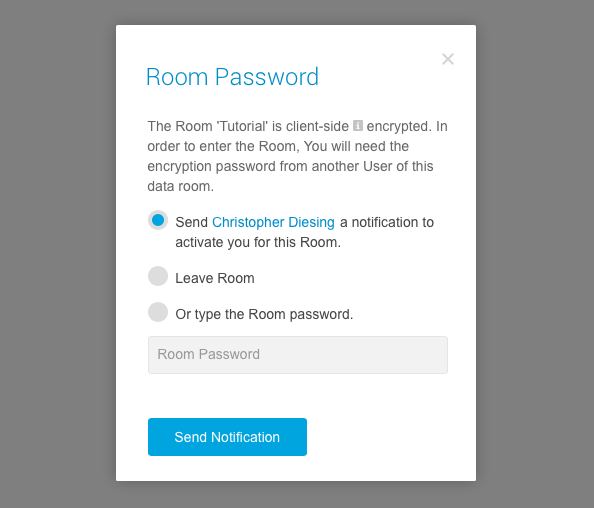 The activation of an user is only possible, if you have access to the room by yourself. All other participants of the room are able to activate an user.